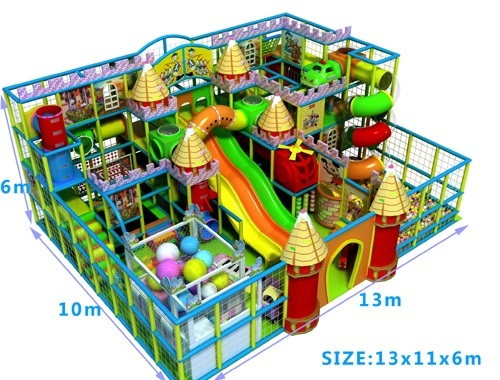 Castle Series of indoor playhouse suit for kids in all age. 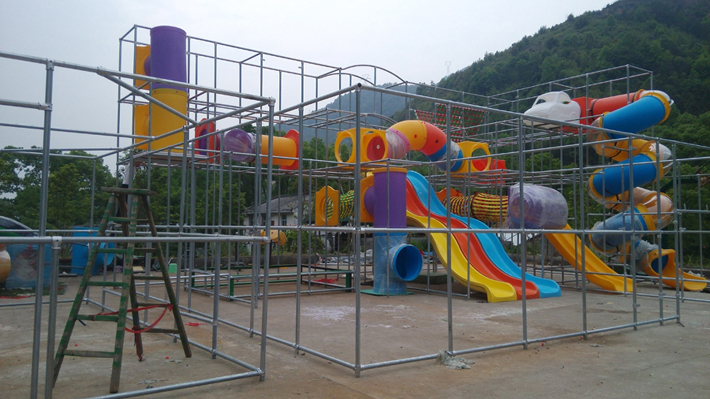 We suggest castle series for owners who have large place, we make big and exciting slide. This four level design have installed in Ireland, Have big transparent S-tube slide on 6m height. Have triple fiber glass slide down from level three. It is designed for kids on age 6-12 years old!